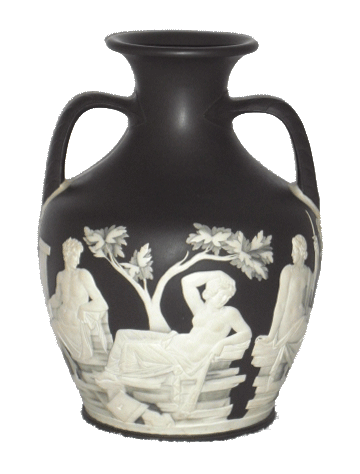 The Wedgwood Society of Boston was founded for connoisseurs and students of Wedgwood ceramics and related classical works of art. It brings together people who, through study, research, exhibitions, lectures and publications, wish to develop a greater knowledge of Josiah Wedgwood and the over 250 year history of his company and its accomplishments. 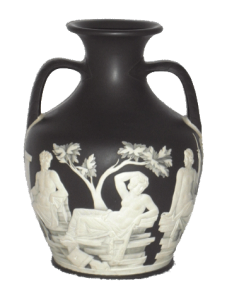 Members enjoy sharing their knowledge and appreciation of Wedgwood, as well as related decorative arts, with each other, the academic community, and the public at large. Each year, six meetings are held and special events may take place. Speakers include members, national and international authorities on Wedgwood whose subjects range from basic information to new and scholarly works. In addition, a Newsletter is published six times each year. We invite you to come to our meetings, meet our members and join the Wedgwood Society of Boston.